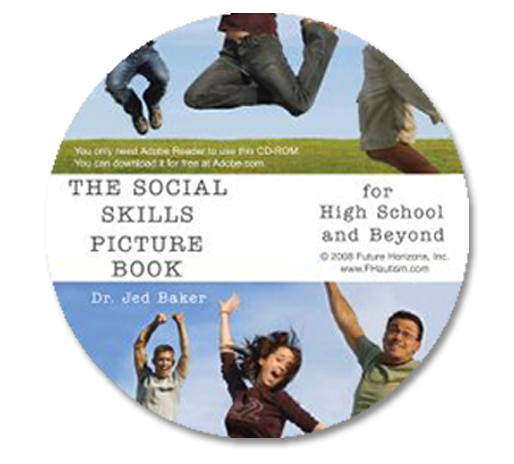 This is your one-stop-shop for all things social! 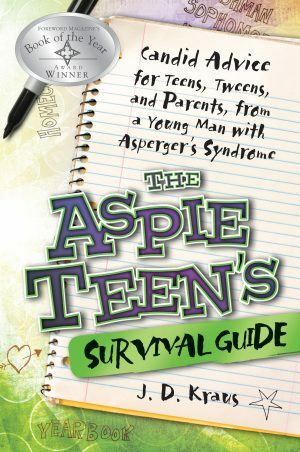 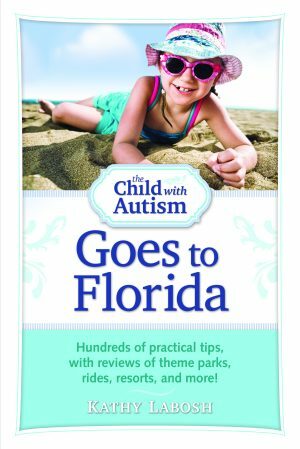 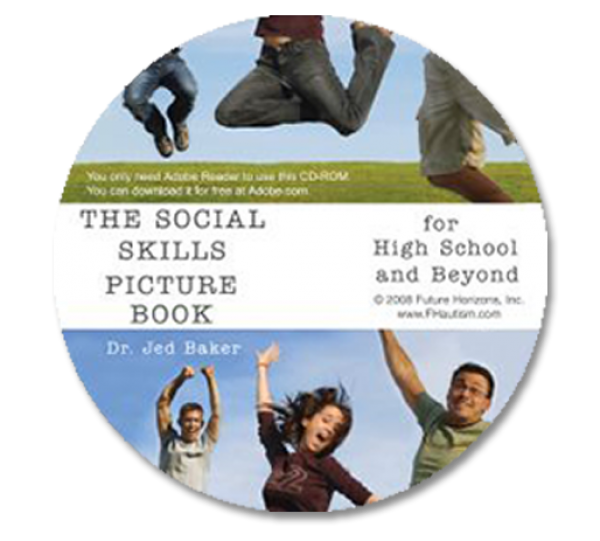 Written by social skills experts, these resources will help remedy (and prevent) social faux pas that can be devastating for a young person. 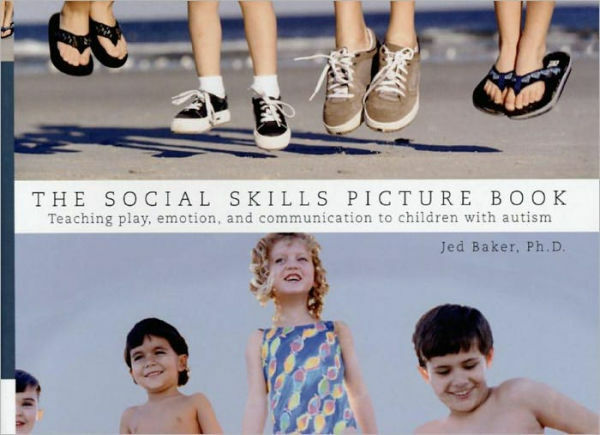 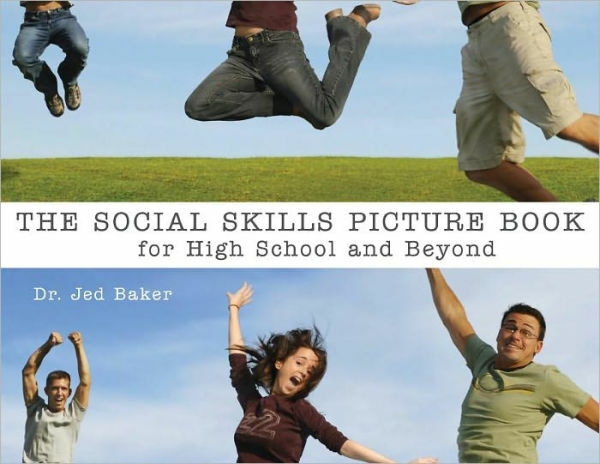 Jed Baker’s Social Skill Picture Book series uses photos of real-life situations to teach social skills to concrete-thinkers. 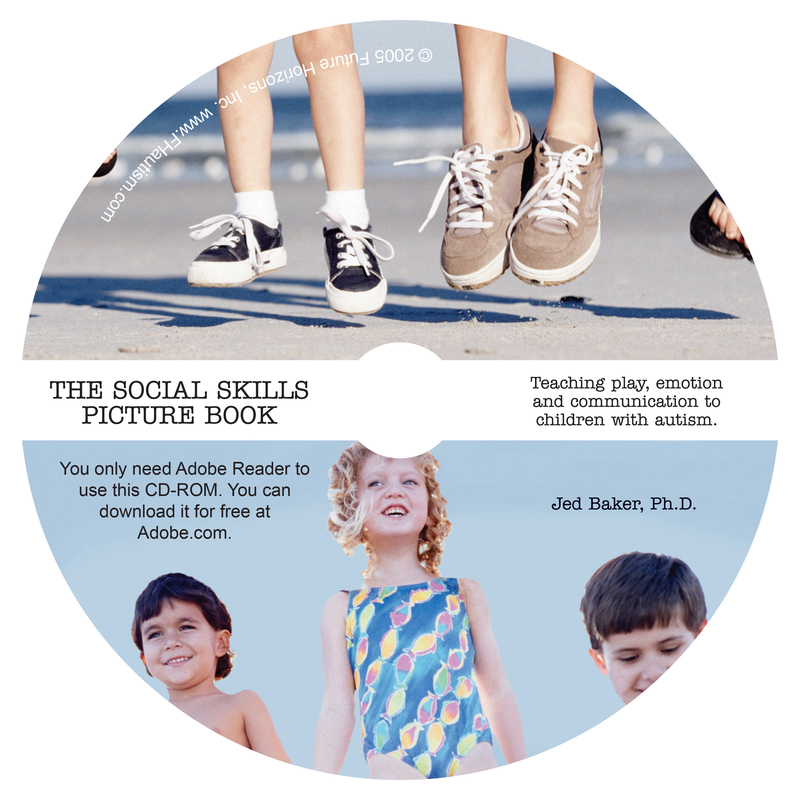 The CD-ROMs allow you to customize presentations and print-outs based on your specific needs. 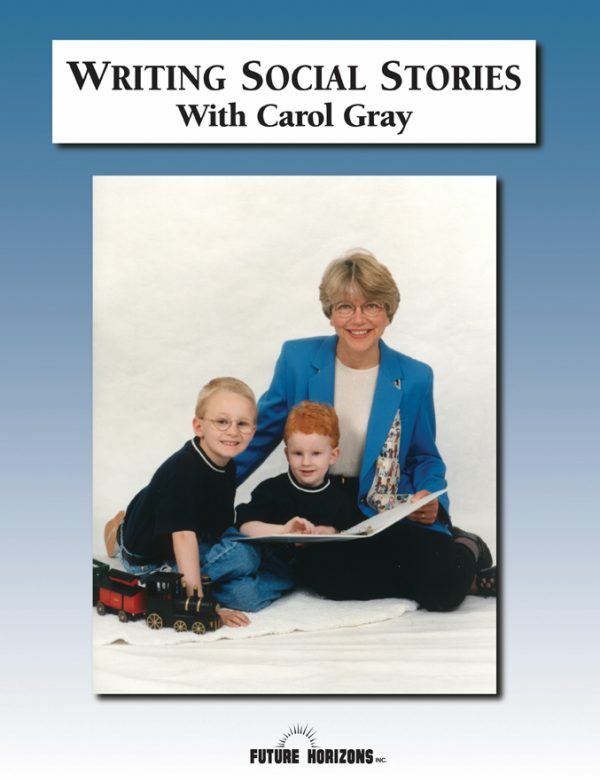 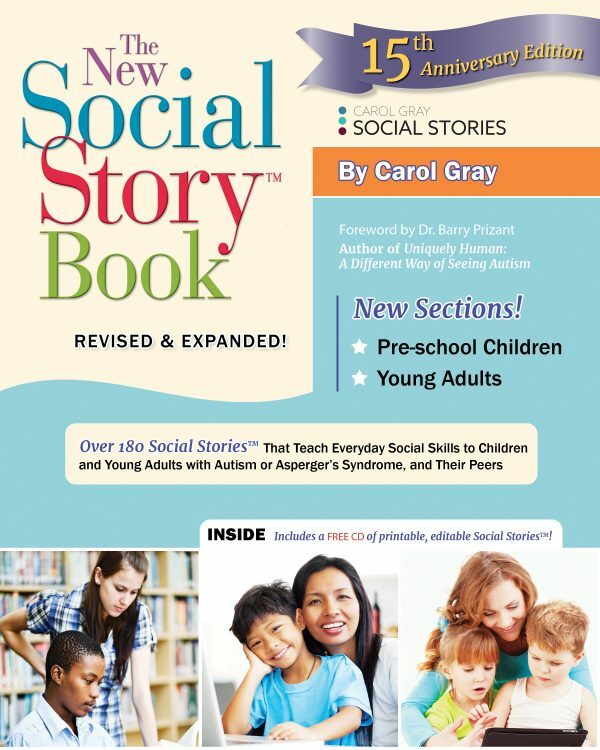 Learn the secrets of writing Social Stories in Carol Gray’s DVD, and then her New Social Story Book provides 100 Social Stories to get you started. 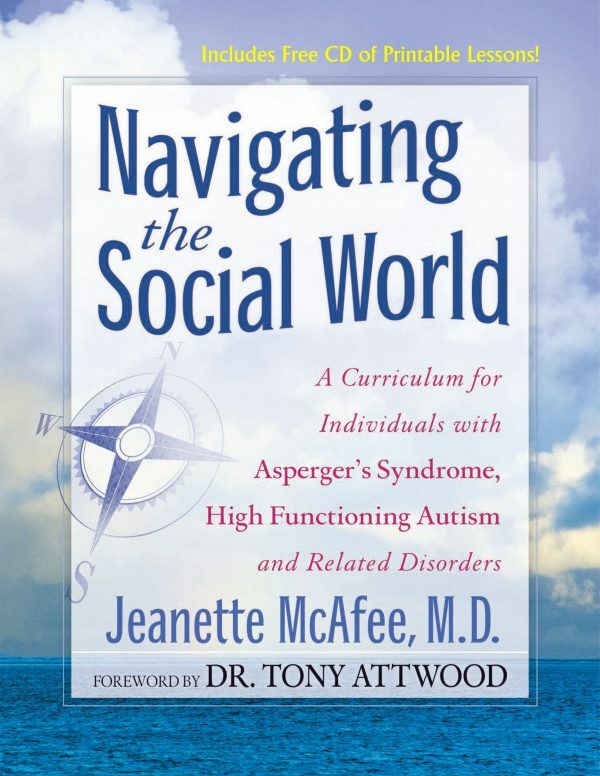 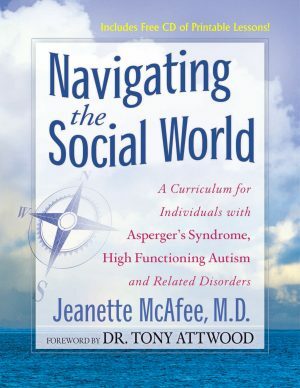 You will also be able to take advantage of Jeanie McAfee’s renowned social curriculum Navigating the Social World, along with a DVD of Jeanie herself explaining how to get the most out of it. You will also hear the voices of experience from adults on the spectrum who have been there, done that. 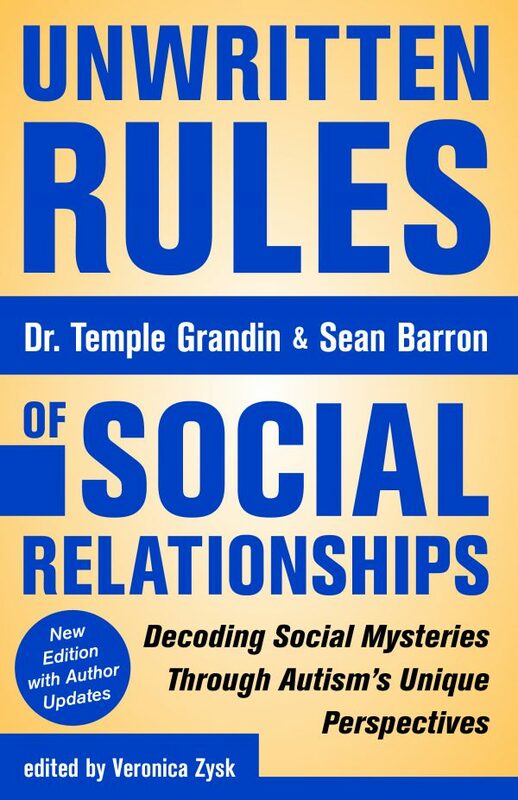 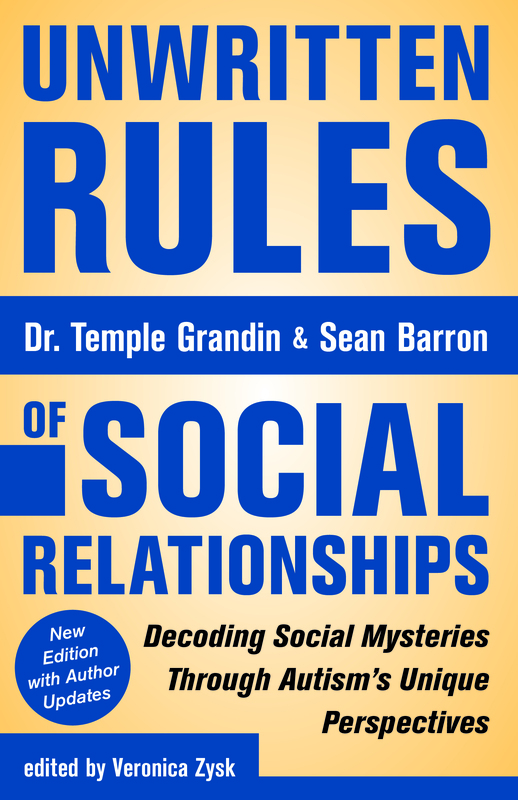 Dr. Temple Grandin and Sean Barron share their advice on relationships, what worked and what didn’t, in Unwritten Rules of Social Relationships. 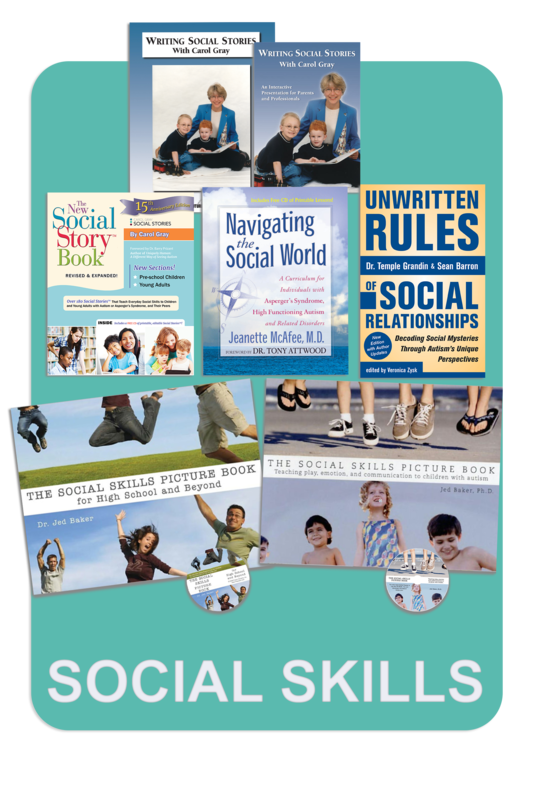 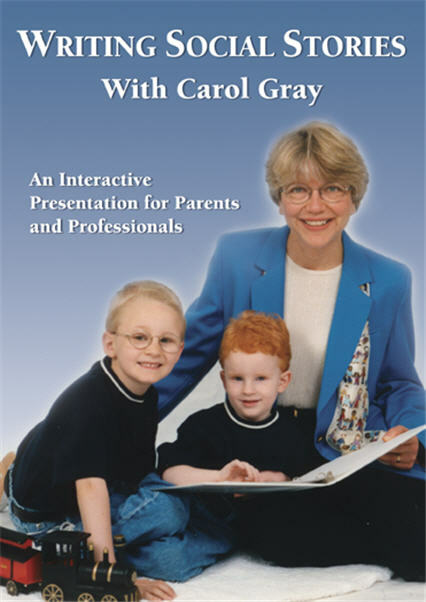 Be your child or student’s social guide with this Social Skills Package!